"The 8th Annual School of Music Collage Concert" by John Thomas Burson, Justin Rowan et al. 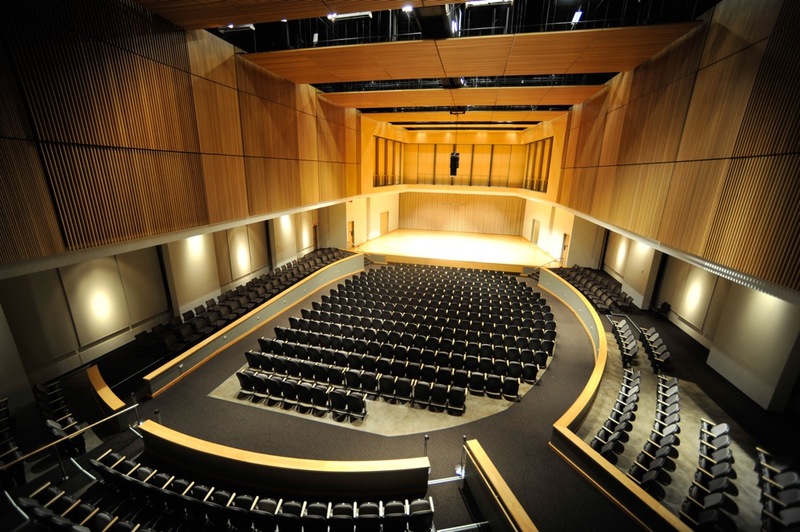 Kennesaw State University School of Music presents The 8th Annual School of Music Collage Concert. Burson, John Thomas; Rowan, Justin; Anders, David; DeSousa, Michael; Mason, Melinda; Boone, Robert; Lawless, John; Kim, Helen; Partridge, Leah; Otts, Chris; Kaplon, Jason; Dixon, Nick; LaStrapes, Andrew; Boone, Brandon; Brown, Dominic; Lindsey, Doug; Cole, Judy; and Henry, Robert, "The 8th Annual School of Music Collage Concert" (2014). School of Music Concert Programs. 366.